Nowadays, parents tries to keep up with the latest trend on technology thus having a laptop on their home is now a necessity. They tend to buy one for work and communication purposes. But there are times that they left it unattended, thus making it vulnerable on the hands of their cute little kids. In that case, some parents tends to buy a laptop for their children. But the big question is, why buy one? By buying laptop for kids, parents can properly teach or review the lessons that their children had in school. They can also do some extensive research on subjects or things that they don’t fully understand provided that one of the parents is there to give guidance. By buying one you teaches your kid to become responsible at a young age. You have to tell them to take good care of their own things. And as they grow up this virtue will grow into them and will eventually become a part of them. Probably the main reason why you should buy your little one a laptop. Just the thought of seeing your kids smiling from ear to ear as they received their first laptop is certainly fulfilling. 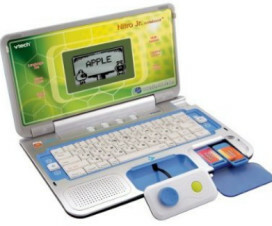 Below are 5 of the best laptops for kids that you can choose to give to your precious little ones. 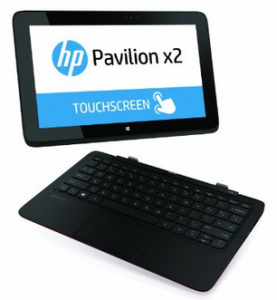 Kids will surely be delighted with HP Pavilion 11-h110nr. With an easy detachable touchscreen display, your kids can carry it anywhere they please. And since it’s a touchscreen laptop your kid will have no issues on going through from one application to another. Another feature of this laptop is the SimplePass which remembers the user password for a lot more security. This power-efficient laptop is powered by Intel Pentium N3520 with a clock speed at 2.1GHz with 64GB SSD for storage space, a dual camera and beats audio, this laptop will certainly be the apple of your kid’s eye. 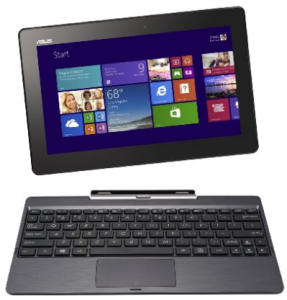 ASUS Transformer Book T100 strong features includes; 11 hours battery life, detachable touchscreen display, a quad core processor and 64GB storage which is more than enough for your kid’s files, videos and other favorite documents. 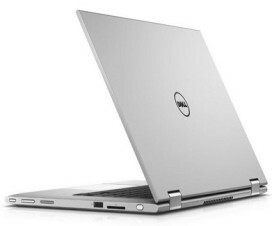 This laptop is perfect for basic computing such as web browsing, checking emails, watching videos and other multimedia activities. 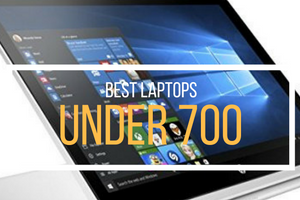 Powered by Intel Atom Z3740, ASUS Transformer Book T100 is great for children that is a little older and is looking for a more robust laptop. 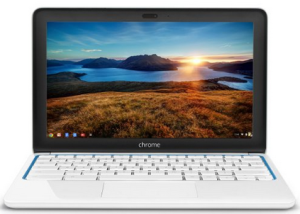 This Chrome OS laptop is powered by Samsung Exynos 5250 dual-core processor. With a solid 6+ hours battery life, 11.6” display, 2GB RAM and 16GB SSD your kid will definitely love this laptop. 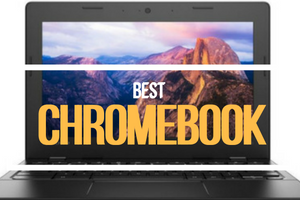 Also chromebooks or laptops that runs on Chrome OS has a strong security features that will protect the laptop from different kinds of malware or spyware which can be induce by certain websites, so you will be assure that the laptop is well secured from these harmful programs. 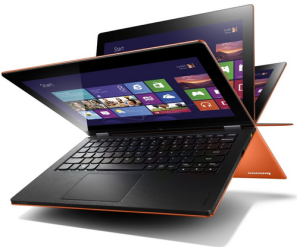 And due to its sleek design and color this laptop is definitely worth carrying everywhere. Microsoft Surface Pro 2 is powered by Intel i5 processor, 4GB RAM and 128GB disk space that will surely give your kid a smooth computing experience. Due to its lightweight, it can be easily carried to any part of the house or to anywhere else. 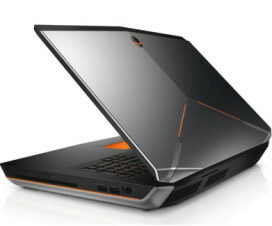 With windows 8 as its operating system, Intel HD graphics 4000 as its GPU and 10.6″ ClearType widescreen HD Display you will be certain that playing multimedia and navigating on programs and applications is a breeze. It also have a 2 HD cameras positioned on the front and rear of the device for your kids who love to click and shoot. 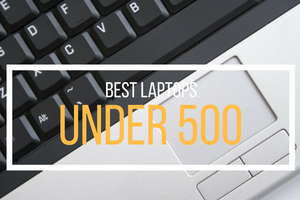 This last entry on our list of best laptop for kids features the benefits of an ultrabook. Weighing only 3.4lbs and has 8 hour battery life, it is perfect for those active kids who goes around a lot. 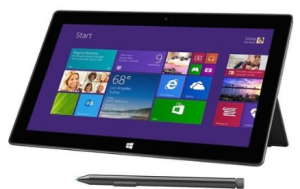 It comes with the latest 10-point multi-touch technology for easy access on apps and programs. 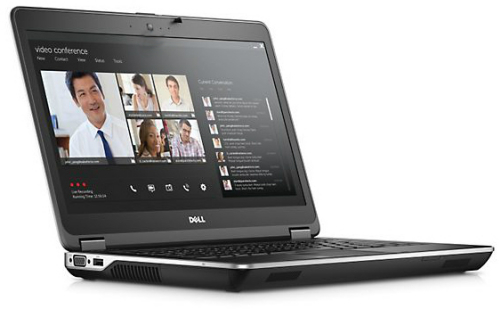 For fast processing and storage it is powered by Intel’s i5-3337U ULV Processor, 4GB DDR3 RAM and 128GB SSD. But what makes it stand-out among others is, it can be converted into four forms; tablet, stand, tent and normal laptop. 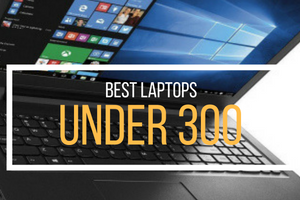 There you have it our list of best laptops for kids that will surely bring entertainment and at the same time education to your children. Just remember that try to choose the laptop that is lightweight so your kids won’t have a hard time carrying them. That’s why we suggest to choose from 11-13” laptop models.